On April 22, 2016 at approximately 3:30 PM, a white male suspect robbed the CVS Pharmacy, located at 5215 Memorial Boulevard in Kingsport. He entered the store, claimed to have a gun, threatened store personnel with violence, and demanded two commonly abused prescription medications specifically by name. Employees complied with his demands, and he fled the scene with an unspecified type and quantity of drugs. Kingsport Police Patrol Officers and Detectives were promptly notified and immediately converged upon the scene. 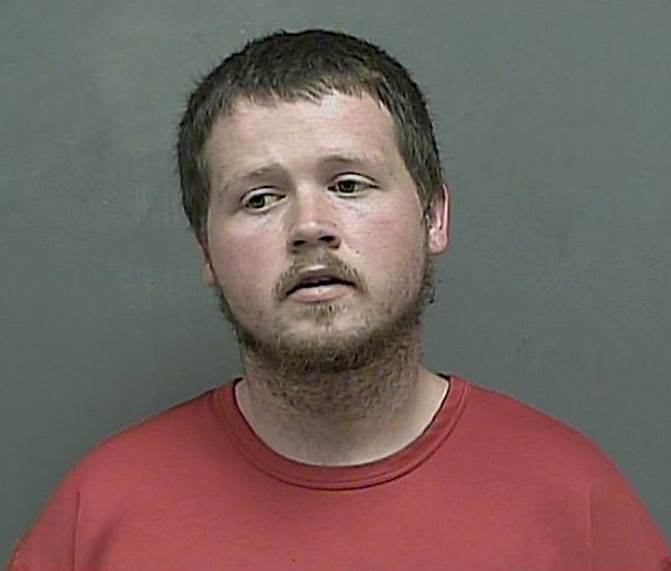 After an initial investigation, the suspect was quickly identified as Hunter L. Jenkins, who was soon located arriving at the residence of an acquaintance located at 2217 Glenburn Road, lot #23, in Sullivan County just outside the city limits of Kingsport. Mr. Jenkins was taken into custody without incident and found to still be in possession of items stolen during the robbery. He was charged with Aggravated Robbery and incarcerated in the Kingsport City Jail pending arraignment.